The best thing about a picture is that it captures the memories that are being created and even after a hundred years, it will remain the way it is. 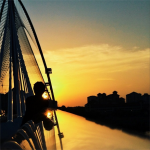 That is why it is important to capture special moments with pictures. With the help of a photo booth, you can make memories last. Which is why setting up a photo booth rental business can be very profitable. There are many events throughout the year like New Year’s Party, Halloween Party & Christmas Party. 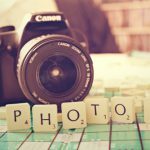 Companies will be looking for photographers that can set up photo booths for their events. Weddings also happen throughout the year. Especially during the school holidays. Because there are always events going on at houses, hotels, malls, companies and everywhere, your customer list is endless. There is always something to be celebrated about in the world that will require photography and photo booth services. 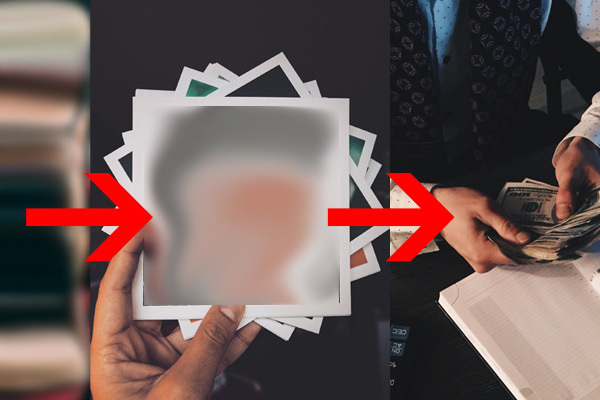 WHO IS THE CUSTOMER FOR PHOTOBOOTH SERVICES? Can you see how many people will want to use the photo booth services in just one year? Imagine the profit that can be made with photo booth services. HOW TO GET INTO PHOTOBOOTH BUSINESS? First and foremost, you need the right equipment. 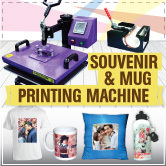 DIY Printing Supply has it all! 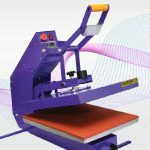 From the machines to the printable materials and even after-sales care, we can provide everything. To give you the best value for your money, we’ve compiled everything into two packages so you don’t have to worry about what you need to buy. 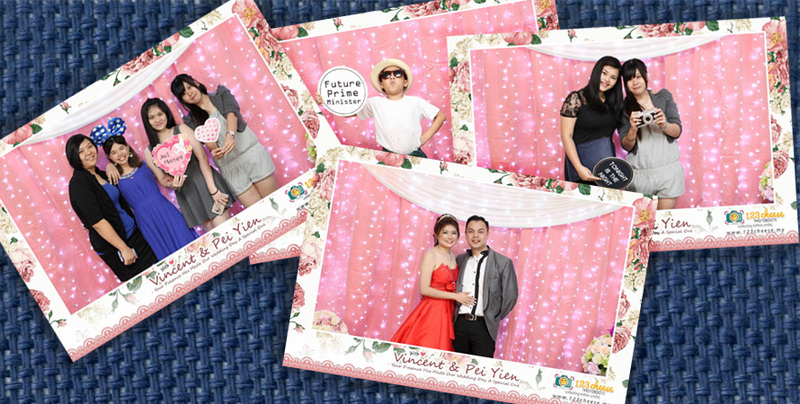 We have two best value packages for photo booths purposes where you will need instant photo printing. 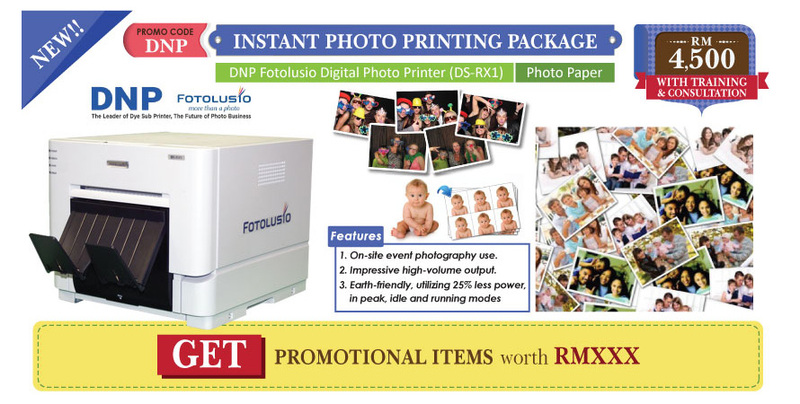 With this package, the DNP Fotolusio Digital Photo Printer (DS-RX1) is covered by a warranty of 12 months from the date of purchase. So you know you will get the best value with this sort of investment. Click the banner to view the full package. 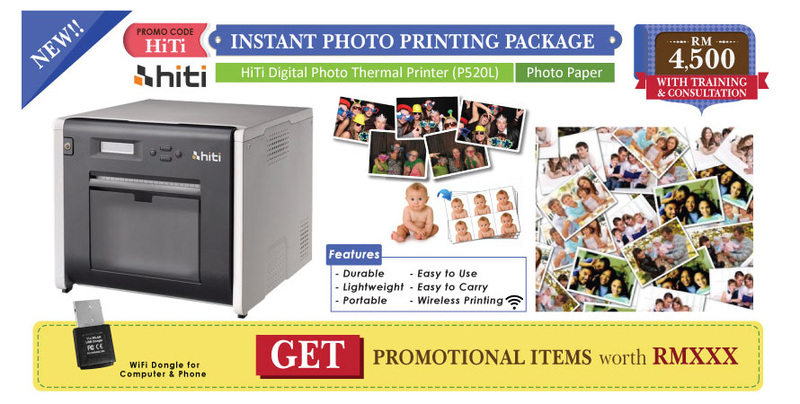 With this package, the HiTi Digital Photo Thermal Printer (P510L) is covered by warranty of 12 months from date of purchase. So if you find something not quite right, make sure to contact us so we can have a look and quickly fix the issue for you! Click the banner to view the full package. WHERE TO BUY PHOTOBOOTH EQUIPMENT? No worries! 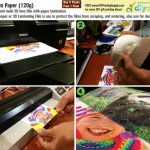 DIY Printing Supply has everything that you will need for your photo booth needs. Don’t be afraid, don’t be shy. Our friendly gift consultants are ready to serve you. 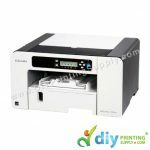 We are also available via email at ask@diyprintingsupply.com. 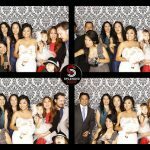 See how our customer, PhotoBooth.com.my starts their photo booth rental service by investing an easy to use photo printer from us!